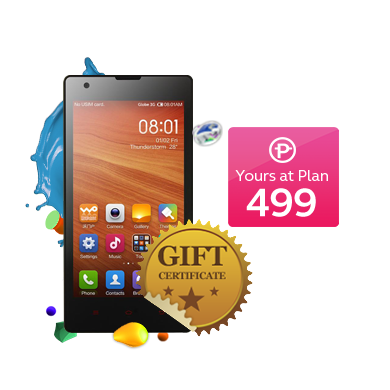 [Gadgets] Get Xiaomi Redmi 1s at Plan 499 from Globe! - Hello! Welcome to my blog! [Gadgets] Get Xiaomi Redmi 1s at Plan 499 from Globe! Exclusive 10 day sale! Get a FREE device for as low as Plan 499, plus other wonderful freebies. Offer is from OCTOBER 16 to OCTOBER 25, 2014! Order here or call 730-1056. We still haven't gotten our hands on this device for review, but here's a quick review of the Xiaomi Redmi 1s we found on you tube.